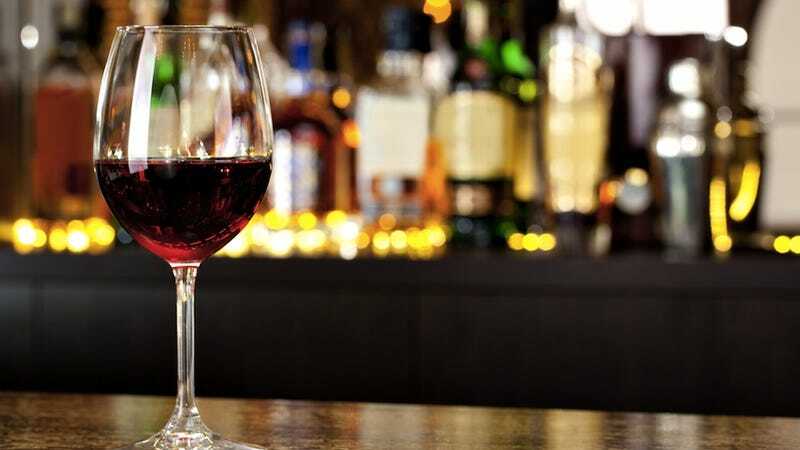 A French hospital has announced that it'll soon open a small bar within its palliative care ward. Terminally ill patients will be able to invite visitors over for drinks including wine, beer and whisky. "The aim is to 're-humanise' patients by improving the quality of their day-to-day existence and also by giving them the pleasure of being able to offer and receive," she said.... "It's a little detail but it can make all the difference." You know what? This is a great idea. Dying is hard, working with people who are dying is hard, and watching someone you love die is hard. Anything that helps patients and their families through the process ought to be applauded.